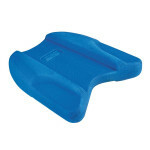 ELBRUS Marina Wo's Black / Purple flip-flops are designed for women wh.. 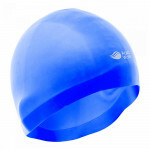 Swimming goggles with adjastable straps, UV filter ad Anti- fog coatin.. 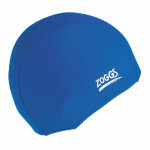 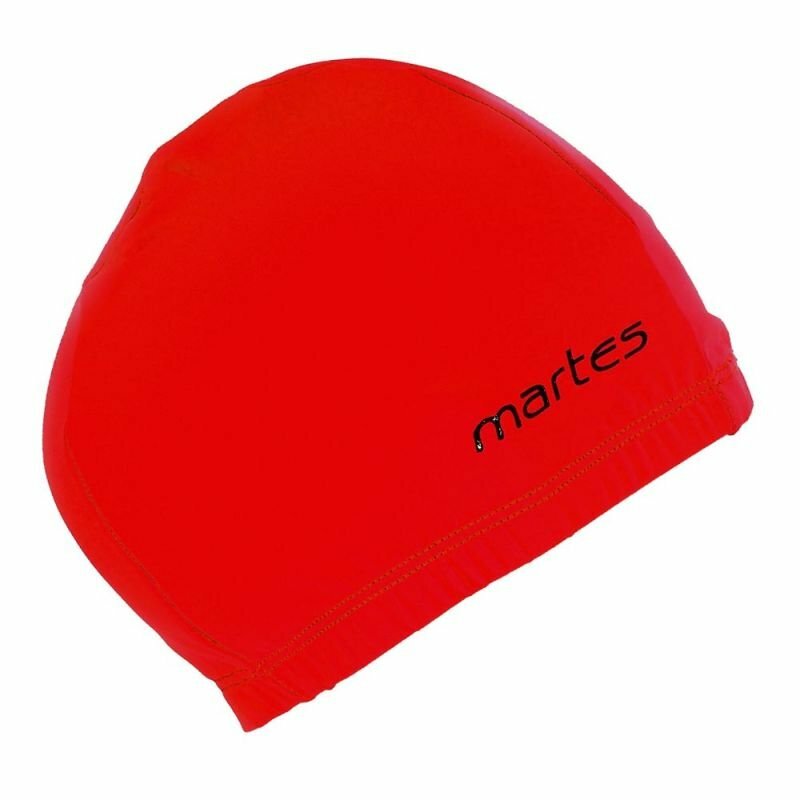 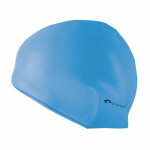 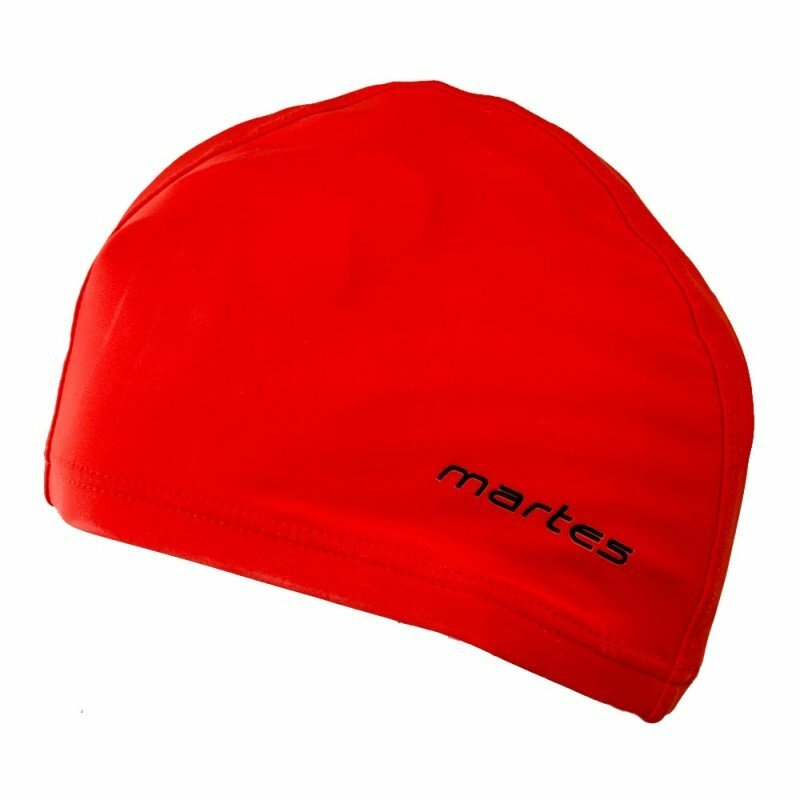 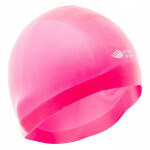 Swimming hat made of high quality silicone; Available in different colors..